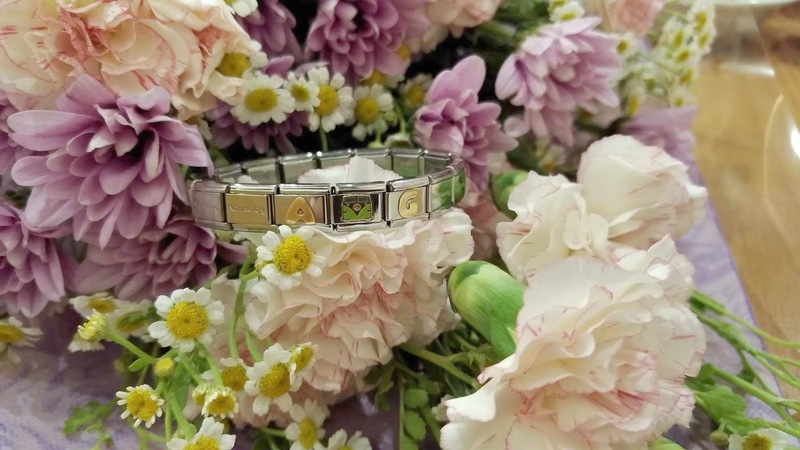 The reason why the modular link bracelets was so popular is because you can personalize it in any way that you would like and I'm glad Nomination Italy is finally here in the Philippines to let us have more of their beautiful pieces! The price of bracelets start at around Php 700 and charms at Php 1,290. :) They're adjustable too, so if you want to add more links, you can for just Php 150 each. Super happy that I got to share this day with Sarah and it's one of those special moments that i'll always remember, because of my bracelet. ^_^ Thank you, Sarah and Nomination Italy!